This week was very busy for Eibens in Europe. 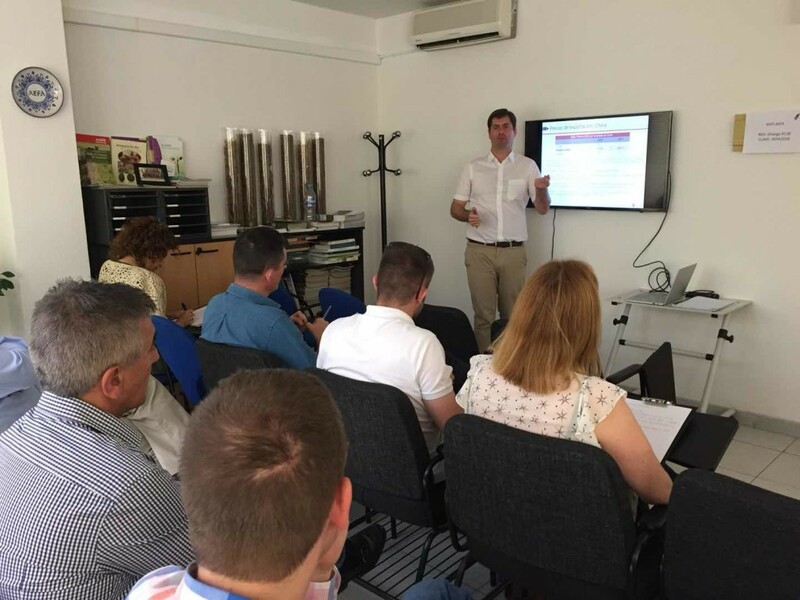 Apart from the Beer and alcoholic drinks seminars in Dublin on the 19th and the Craft and imported beer last week, on June 18th and 20th, we delivered two training seminars for Spanish alfalfa producers and exporters on Export dynamics and actions in China 2018. 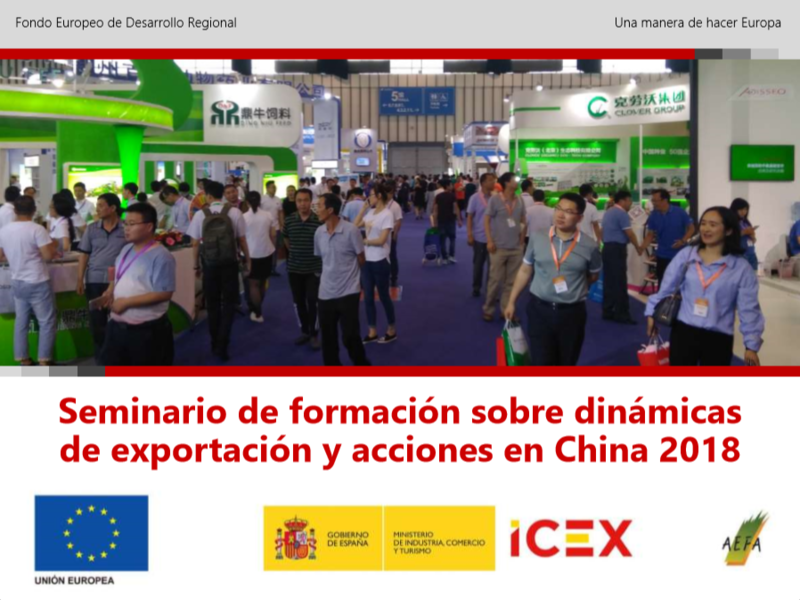 These seminars are part of the Campaign for the Promotion of the Spanish Alfalfa in China for the Spanish Association of Manufacturers of Dehydrated Alfalfa (AEFA), developed in cooperation with the Spanish Institute for Foreign Trade (ICEX). Trainings were focused on providing practical information for producers and exporters aiming to Chinese market. We started from the current market situation, including an analysis of the impact of the trade war between USA and China in the alfalfa exports to China and objectives for the campaign. Then we explained the main activities prepared for 2018 campaign, such as material development, participation in the China Dairy Association Tradeshow with the Spain pavilion, organization of a Buyers and Experts Mission to Spain in late July, management of business opportunities in China, etc. Finally, we explored the export dynamics and gave some practical advice for exporting to China, regarding pricing, diversification and internationalization, improving the alfalfa image perception in China, payment methods, trademark registration and many more.